After months of preparation, we finally will be leaving to Angola this Friday, August 28. It will be a long, long flight! We are leaving from Orlando to Washington, and then embark on an 18-hour flight to South Africa. After staying overnight in Johannesburg, we will leave Sunday morning for the final leg o f the flight, to Luanda, Angola. That was the good news. The bad news is that we still don’t have our work visas. The Bishop in East Angola, Rev. Jose Quipungo, asked us to travel with tourist visas and procure the permanent visas once we are there. Please, pray for us so that we can obtain the visas promptly. 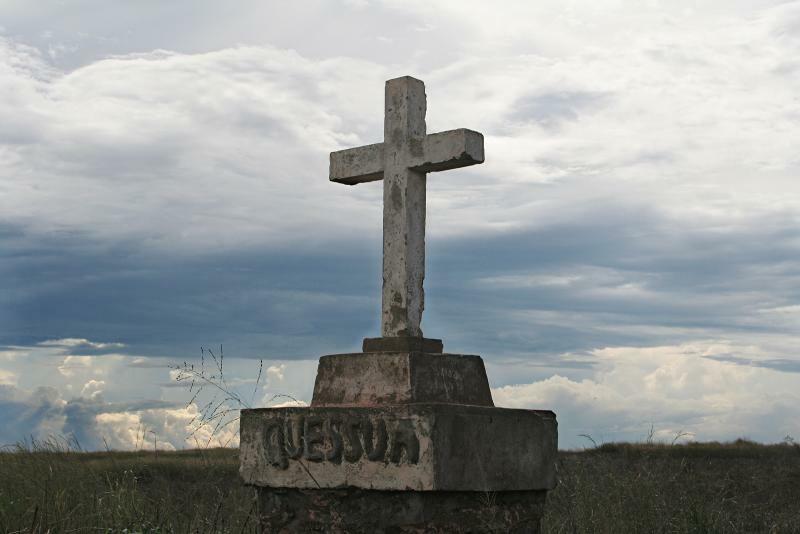 We need to be ASAP at our final destination, the Quessua Seminary near Malange (8 hours from Luanda by road) so that we can begin teaching and preparing the way for Florida UM mission teams. You can write comments at the bottom, or e-mail us at arodriguezjr@flumc.org for Armando, irodriguez@flumc.org for Icel, and am_bosch@hotmail.com for Amanda. We want to stay in touch with you! Many thanks for your prayers and offerings! We can’t wait to be there and serve God to the best of our abilities. For the glory of God, let us embark together in this adventure of faith.